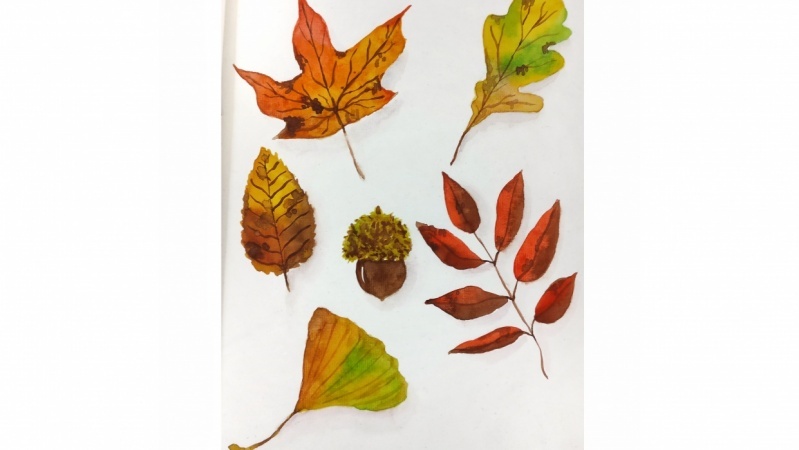 Tap into the autumn vibe with me - let's paint a spread of autumn leaves together! 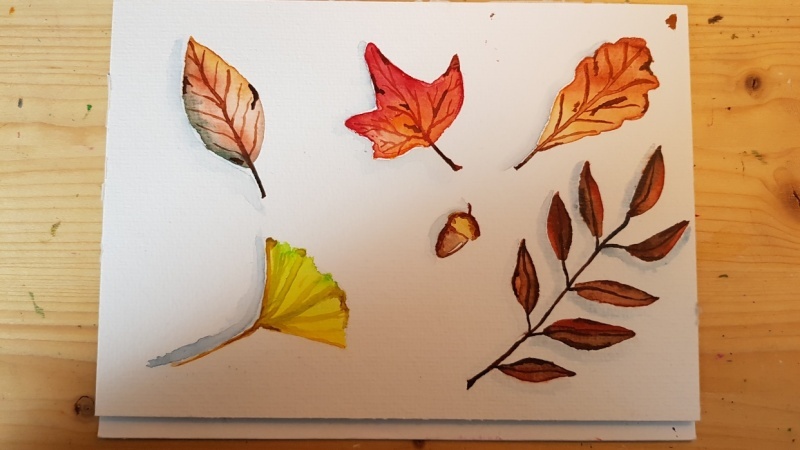 We'll learn how to paint 3D leaves in an easy step-by-step process. 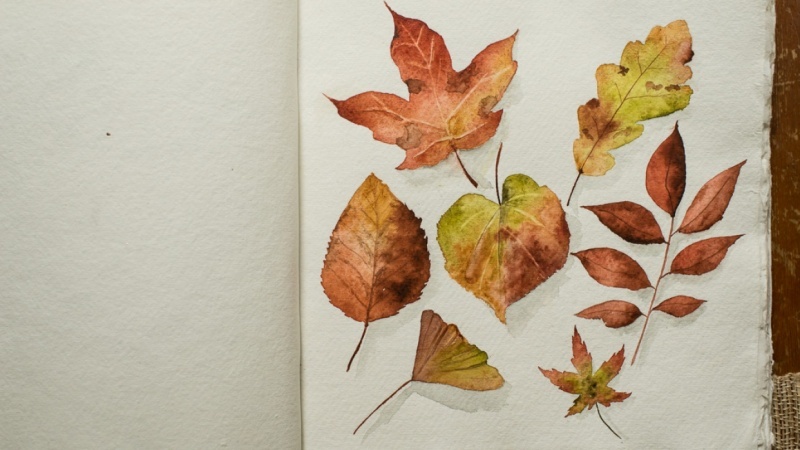 Before you know it, you'll have an impressive spread of realistic-looking leaves on your paper! 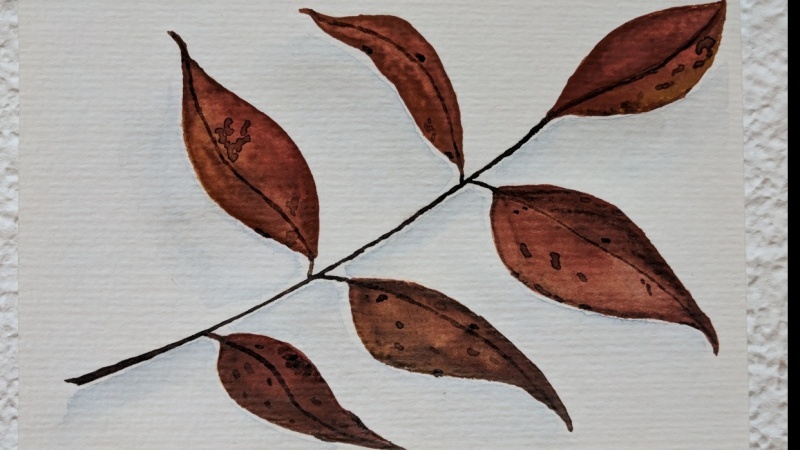 I've broken it all down into simple, approachable process for beginners in watercolors, yet there are techniques for the experienced artist too! I'm teaching essential watercolor techniques in this class like wet-in-wet, variegated wash and blending technique which you can apply in any other watercolor painting! Are you ready? Let's dive in! If you like this class, please leave a review that will help this class reach more students. If you'd like to purchase my Blue Pine Arts handmade watercolors, you can find us on Etsy and Instagram as "BluePineArts". 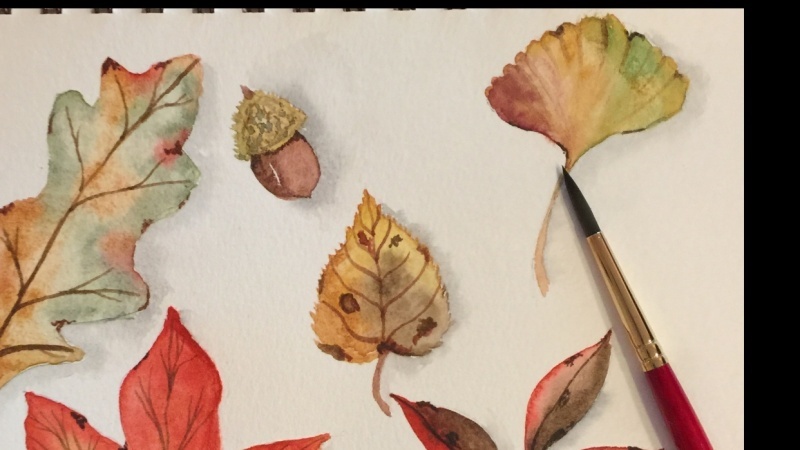 Paint with me as I take you along in this step-by-step class and you'll be surprised at how realistic your autumn leaves will look! 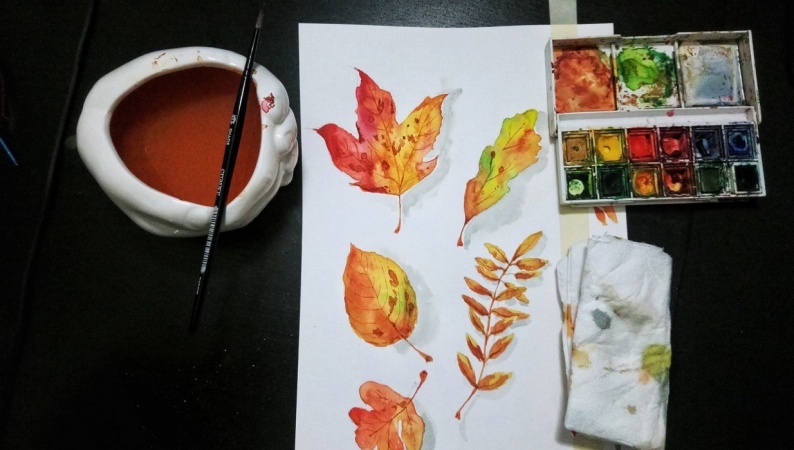 I'm a full-time watercolor artist, designer and teacher based in Belgaum, India. I'm also the founder of Blue Pine Arts which makes handmade artisanal watercolors and other art supplies. I live in the idyllic town of Belgaum with my husband, Nahush and my beloved cat, Satsuki. Watercolor stories: BASIC FLOWERS -great effect with little effort!